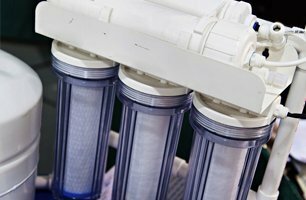 Our goal is to provide you with the highest quality service and warranty that you can understand and trust with absolute satisfaction. 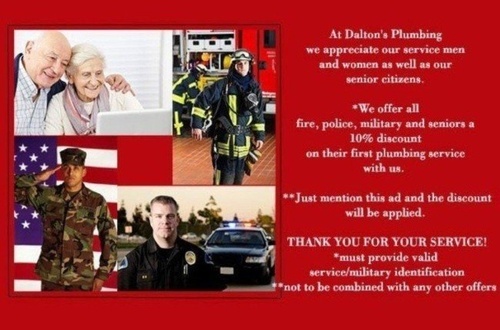 When you work with the professionals from Dalton's Plumbing, you'll soon realize that we treat all our jobs with equal amount of sincerity. Whether a job is small or large, we provide it with the seriousness it deserves. 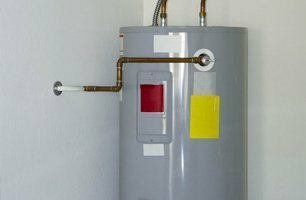 Apart from providing you with high-quality plumbing repairs, we can also customize the entire plumbing system of your new home. 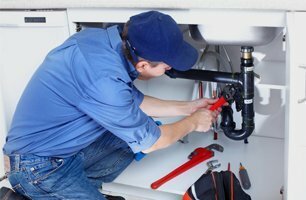 Our efficient team can address plumbing needs of both residential and commercial projects. 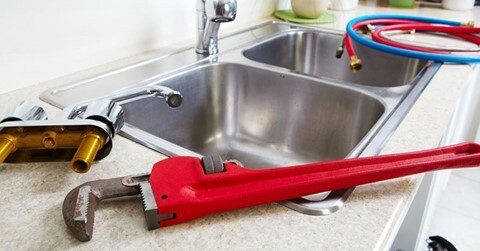 From clogged drains to kitchen sink installation, you can count on us.